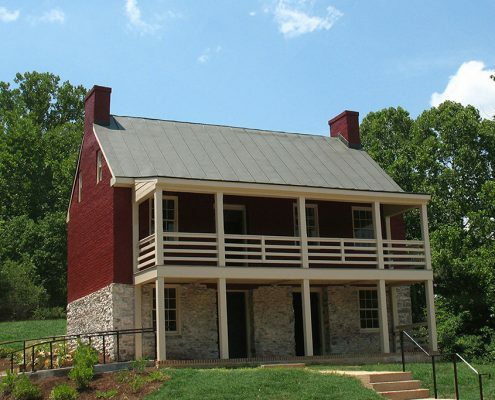 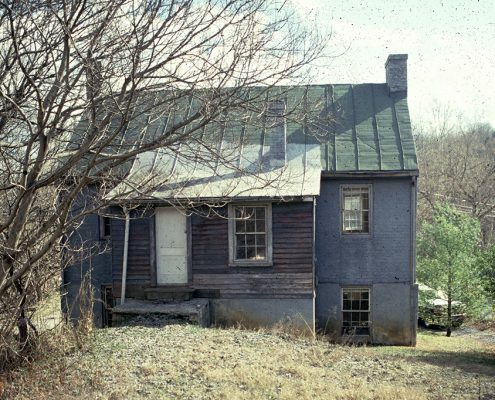 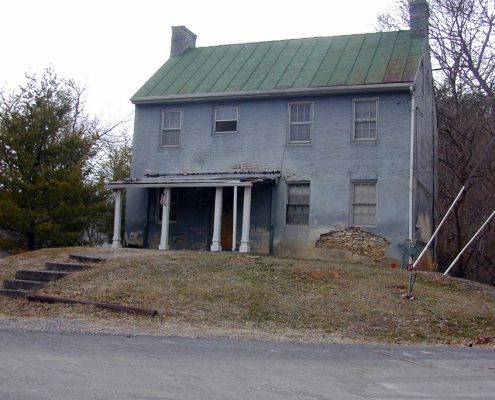 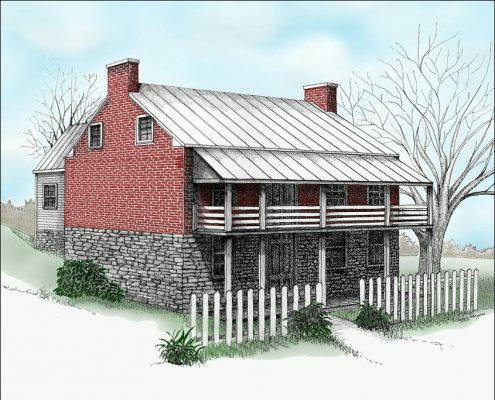 The only surviving structure of a once thriving mill complex along the Maury River at Lexington is this small early-nineteenth-century dwelling that served as the Miller’s residence. Currently the structure is part of the Jordan’s Point Park complex and has suffered from various remodeling over the years. 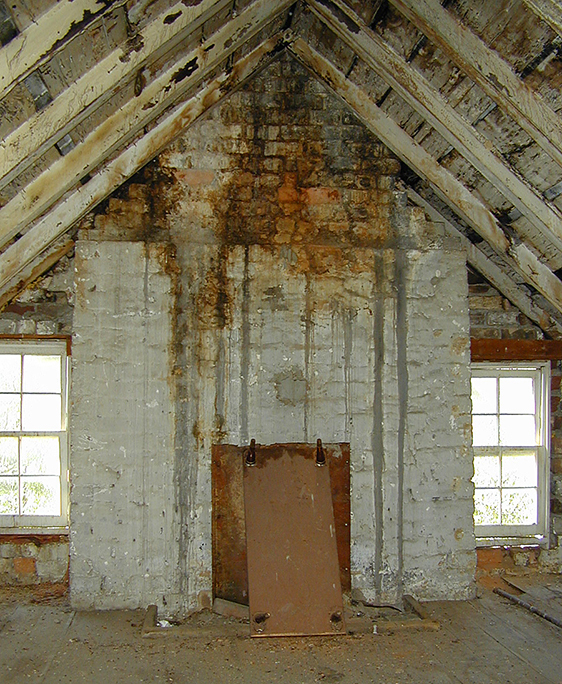 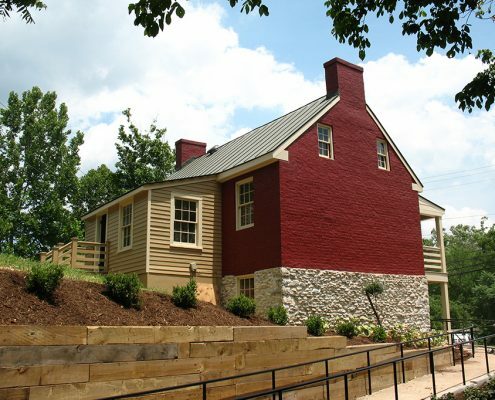 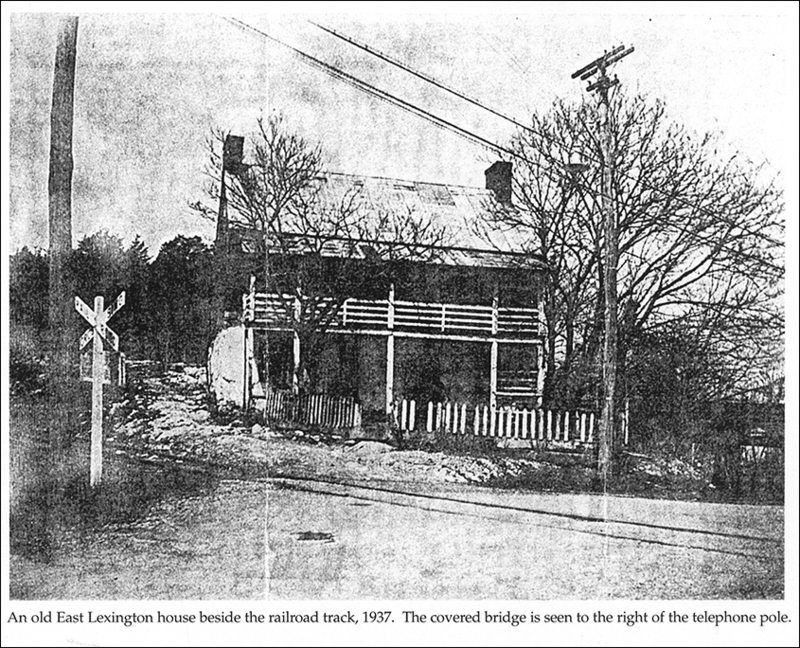 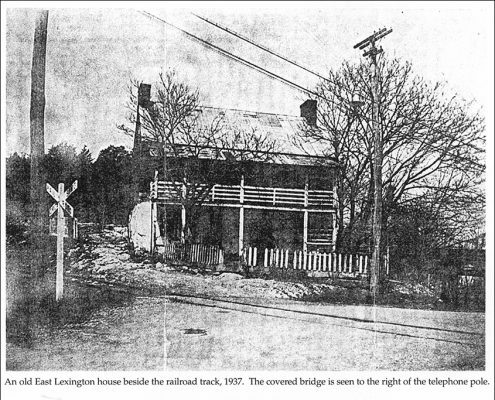 Frazier Associates worked with the City of Lexington and Historic Lexington Foundation to develop detailed restoration plans for the reuse of the house for small public events held within the surrounding park. 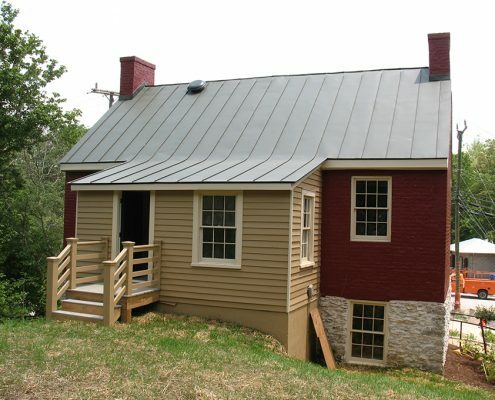 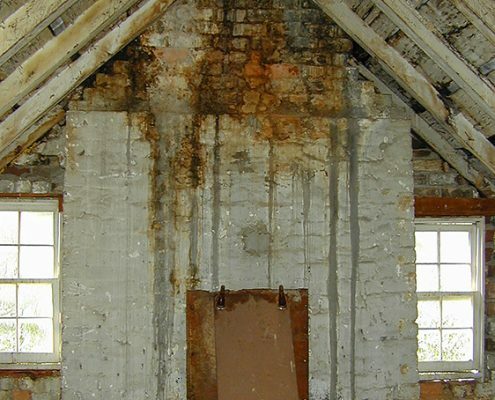 Historic features, including the original brick and stone exterior along with the original gallery porch, have been carefully restored to bring the building back to its historic appearance.